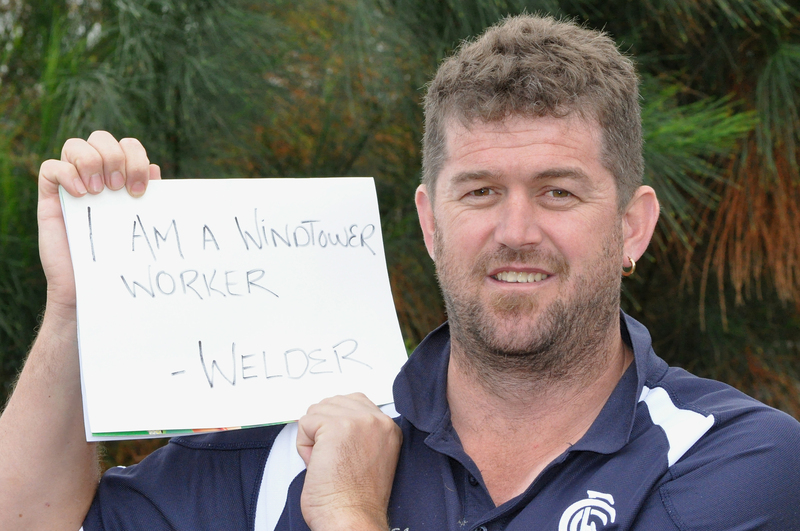 Keppel Prince wind worker ‘Grub’, a proud wind worker. 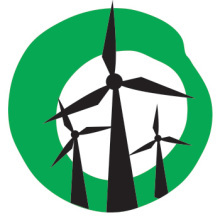 News that 100 Victorian wind workers have been sacked due the Coalition’s attack on renewable energy underscores the need for a state Renewable Energy Target. The job losses at Portland’s Keppel Prince Engineering occur in Premier Denis Napthine’s own electorate. “Keppel Prince’s announcement is terrible news for the state, but is not surprising given the havoc the Abbott and Napthine governments have wreaked on the renewable energy sector,” said Leigh Ewbank, Friends of the Earth’s renewable energy spokesperson. The Victorian Greens have endorsed Friends of the Earth’s call for a Victorian Renewable Energy Target to work alongside the national scheme. The Victorian Labor party has conditionally supported reintroducing a VRET if the Abbott government axes the national RET. 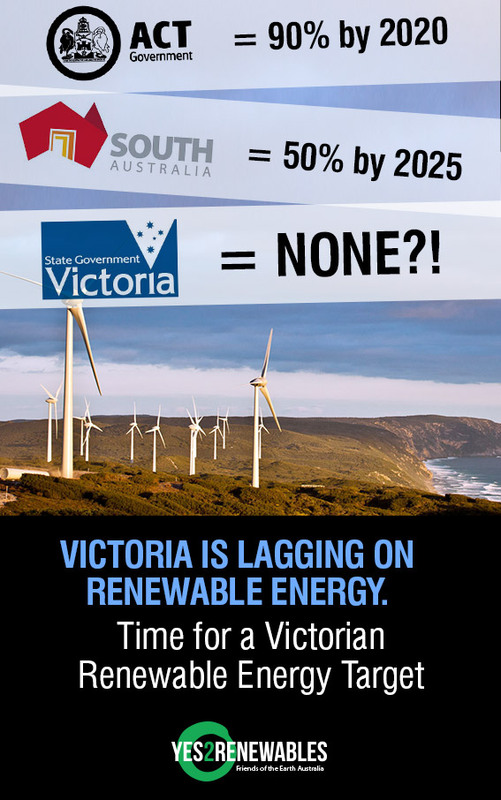 “Victoria desperately need its own Renewable Energy Target,” added Leigh Ewbank.